Don’t Mess with The Hood! 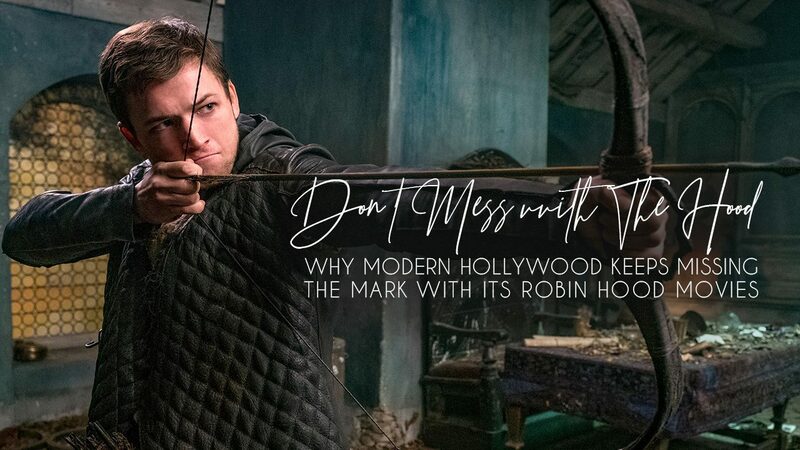 In the last 30 years, Hollywood has given moviegoers three major movies about the Robin Hood legend, starting with ROBIN HOOD: PRINCE OF THIEVES in 1991, which starred Kevin Costner trying to sound British, ROBIN HOOD in 2010, which starred Russell Crowe as the legendary outlaw, and another ROBIN HOOD, which opens Nov. 21 and stars two young actors as Robin Hood and Maid Marian. To one extent or another, all three of these movies have been huge disappointments when it comes to portraying the Legend of Robin Hood. Strangely, the first and third of these movies give Robin Hood a Muslim confidant and friend, who helps him overthrow the tyranny of Prince John and the Sheriff of Nottingham. 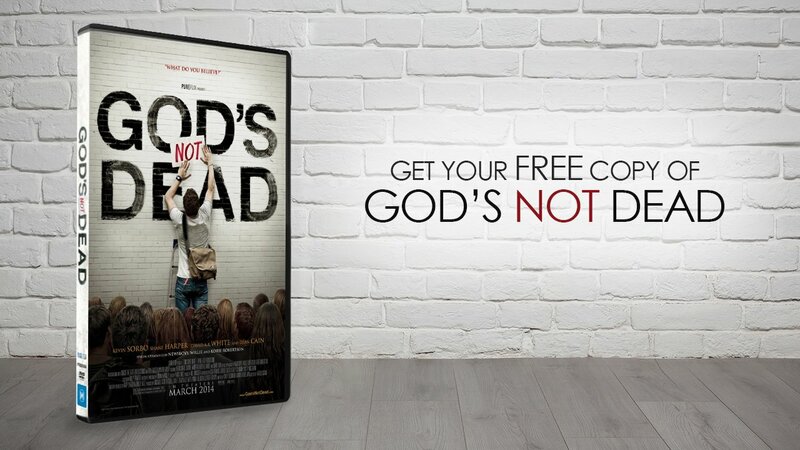 The second movie, however, does have a couple Pro-Muslim elements of its own. The problem with these movies is not just that they distort or dilute the spirit of the Robin Hood story; they also work overtime to make the Christian crusaders look like the villains while making the Muslims look like innocent victims and honorable warriors. Take, for instance, the 2010 movie ROBIN HOOD starring Russell Crowe as Robin. Although some of the good guys, including Robin Hood and Marion, are shown to be chivalrous Christians who pray, there is an early scene where Robin and King Richard discuss a historical incident during the Crusades. The movie alleges that, during Richard’s siege of the Muslim-controlled town of Acre near Jerusalem, Richard killed 2,700 Muslim hostages during a truce. Robin tells Richard that he saw the Crusaders kill an old woman, and Robin knew then that Richard and his army had become “godless.” Richard punishes Robin for his comments, but Richard dies shortly thereafter. Richard’s killing of these Muslim hostages did indeed take place in 1191, but the historical record also indicates that they were only Muslim soldiers and noblemen, not women and children. Furthermore, Richard took the Muslims hostage as a guarantee that the Muslim leader, Saladin, would also release a couple thousand Christian hostages and prisoners that his armies had. That was part of the truce that Saladin had agreed to when it became clear that the Crusaders were going to conquer Acre. Finally, Richard waited three weeks beyond the time limit for Saladin to fulfill his promises. Thus, it was only when it became clear that Saladin was lying to Richard and either had no intention of fulfilling the terms of the peace agreement or was trying deceitfully to wrangle better terms from Richard, that Richard ordered most of the hostages be put to death. Does this mean Hollywood should portray all the Christian crusaders as sinless people who did not behave cruelly? Of course not! However, adjusting the historical record shouldn’t mean we distort history so that we totally reverse the Pro-Christian of the past and create a new Pro-Muslim narrative that’s false, like the references to King Richard’s siege of the Muslim-controlled town of Acre near Jerusalem in the 2010 ROBIN HOOD. The truth is, however, that Hollywood used to make much better and more entertaining movies and TV programs about Robin Hood. These movies and TV programs succeeded because they preserved the spirit of the Robin Hood legend as it came to be known in the 19th and 20th Centuries. Of course, the best Robin Hood movie of them all is THE ADVENTURES OF ROBIN HOOD starring Errol Flynn, Olivia de Haviland, Claude Rains, and Basil Rathbone, released in 1938 by Warner Bros. Filmed in gorgeous technicolor by Director Michael Curtiz (CAPTAIN BLOOD, CASABLANCA, YANKEE DOODLE DANDY, THE SEA HAWK, MILDRED PIERCE, and LIFE WITH FATHER), the movie is inspired by Howard Pyle’s 1883 novel THE MERRY ADVENTURES OF ROBIN HOOD, which toned down some of the Robin Hood stories and ballads to make them suitable for children. Incidents from Pyle’s novel are re-created for the movie (see also Sir Walter Scott’s picture of Robin Hood in his novel IVANHOE), but the movie adds to the Robin Hood legend by making him a national hero who desires to serve his country and its people. THE ADVENTURES OF ROBIN HOOD isn’t just the best Robin Hood movie ever made; it’s also one of the best adventure movies ever made. Coming in a close second to the Errol Flynn movie is Disney’s 1952 classic, THE STORY OF ROBIN HOOD AND HIS MERRIE MEN, starring one of MOVIEGUIDE®’s favorite actors, Richard Todd (THE HASTY HEART and A MAN CALLED PETER), along with Peter Finch as the Sheriff of Nottingham and Joan Rice as Maid Marian. ROBIN HOOD AND HIS MERRIE MEN is an absolutely delightful adventure movie that takes the most famous stories in Pyle’s novel and gives them its own spin. This Disney classic was directed by Ken Annakin, who also helmed the wonderful SWISS FAMILY ROBINSON for Disney in 1960 and also made THOSE MAGNIFICENT MEN IN THEIR FLYING MACHINES in 1965, another great family movie of the time period. George Lucas borrowed Ken’s last name for the first name of Luke Skywalker’s father, Anakin, who became the notorious Darth Vader. And, John Williams said his Oscar-winning score from the first STAR WARS movie was inspired by Erich Wolfgang Korngold’s score for the Errol Flynn movie. One great thing about the Richard Todd movie is that it’s an even more strongly Christian movie than the Errol Flynn version. In the Richard Todd movie, the Archbishop of Canterbury sides with Robin Hood instead of with Prince John. Other famous incarnations of Robin Hood include a TV series starring Richard Greene titled THE ADVENTURES OF ROBIN HOOD, which ran for four years in the late 1950s, and Richard Lester’s somber 1976 movie ROBIN AND MARIAN starring Sean Connery and Audrey Hepburn, which explores the death of Robin Hood and Maid Marian. It doesn’t look like Hollywood wants to revisit the good things that inspired Howard Pyle and earlier filmmakers and made the Robin Hood legend such an iconic cultural symbol anytime soon. Until then, MOVIEGUIDE® advises media-wise families to introduce their children and grandchildren to these gems from yesteryear.